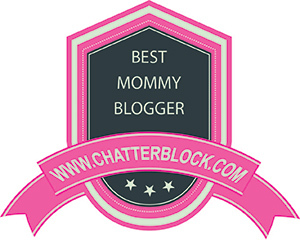 If you’d like to join in the fun, do a short vlog on your blog, link up below in the linky, post the above button on your site and link to me. Each week we will have questions, subjects or ideas that we can all talk about on our vlog. Visit the other participants, learn about them and have fun!It’s not too late – you can link up anytime during the week. 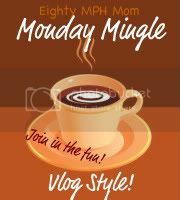 REMEMBER:THERE WILL BE A MONDAY MINGLE POST NEXT WEEK FOR THOSE WHO WANT TO LINK UP. THERE WILL BE NO QUESTIONS – IT IS FREESTYLE! 1. What three things are on the top of your holiday wish list? 2. What are you doing for the holidays? Any special plans? Going out of town? 3. What is your favorite holiday cookie? ENJOY THE HOLIDAYS – TRAVEL SAFE! I will remove any link that I find objectionable. « Chocoholic.com Godiva Gift Basket Review!